Things progressed from there, I didn't really have the money that day, but somehow... I checked my online store and found out I sold some items. Soon, the carriage ended up wrapped in plastic and placed in the back of our truck. Originally the color was rust and green. If you scroll to the bottom of this post you will see the original look. 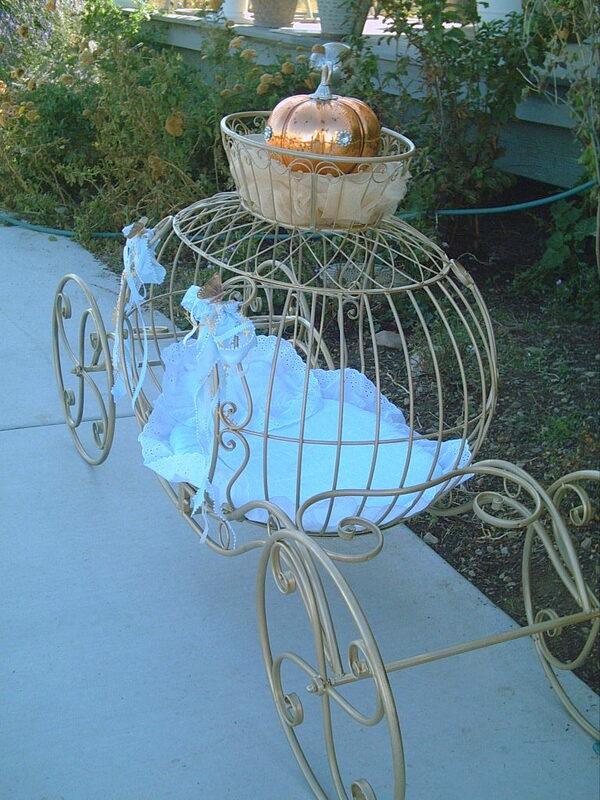 I spray painted the carriage two different colors of gold. I randomly sprayed the colors so they blended somewhat and I was pleased how it turned out. The shades of gold were a deep gold with a shiny gold leaf for highlights. I made a mattress pad with matching pillow from white eyelet and eyelet ribbon for my new 2 month old baby Granddaughter. She is an angel baby. I tied some ribbons at each side of the opening of the coach. 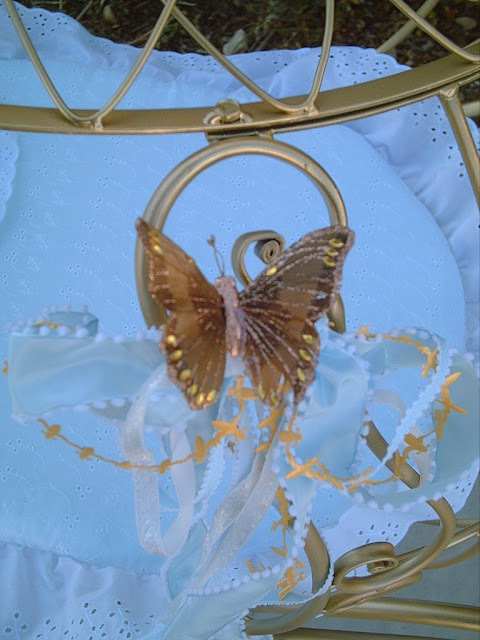 I added a golden Butterfly. The pictures I love the most. The reason I bought this Cinderella coach was to have some beautiful and meaningful pictures of some of my Granddaughters. I wish they all could have been here. The photo below is a before picture of the carriage. 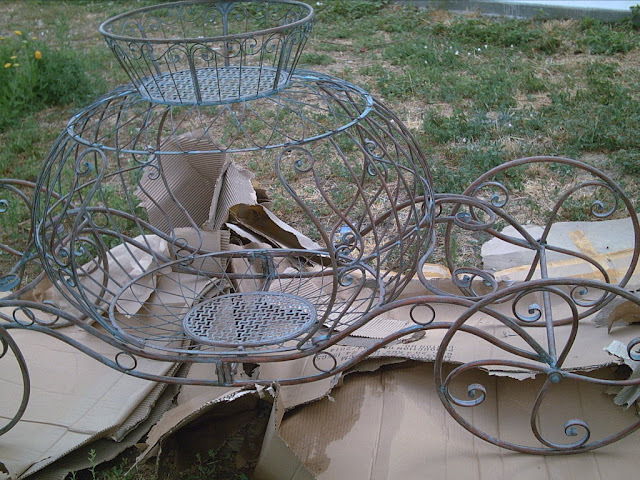 Getting ready to be painted. I had to put it in an area where the paint wouldn't destroy vegetation. We are actually going to be pouring cenent here. 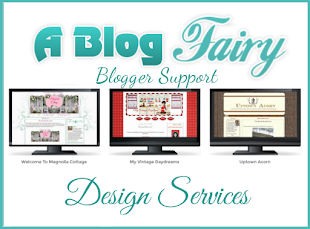 I will be posting this on Metamorphosis Monday at Between Naps on the Porch and The Scoop at the StoneGable Blog. I would love if you left a comment. They mean so much to me. Especially this Blog post. 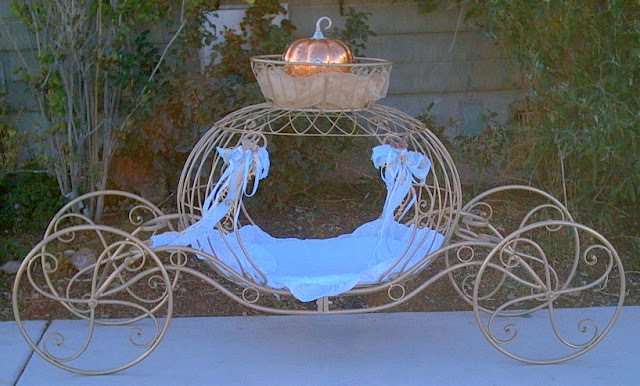 OMG, you have all the love in the world in your Cinderella Pumpkin Coach. Words can not describe the wonderful image of how simply DELICIOUS the work you have made real. A bequtiful mind and your imagination has created, bippity bippity Boo, your World: miraculous, new, "wonderful, wonderful." These pictures are just darling!!! The carriage makes the perfect backdrop for your beautiful granddaughters! These will be treasured family photos! You and your hubby have great vision. I probably would have just walked right by that carriage, wondering how one would use it. lol! It's looks much better gold, by the way! Oh my goodness this is absolutely adorable! What precious little girls. I can just hear the giggles! Wonderful! Wonderful pics of your beautiful princesses! This is spectacular! I am so glad you had the vision to paint it gold, it really MAKES it! 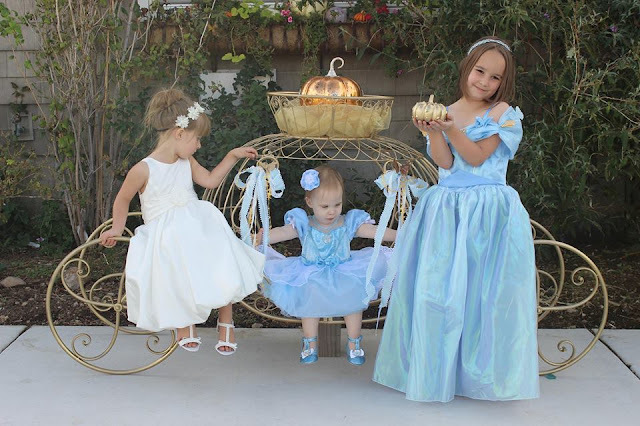 The pics of your grands are so adorable, what sweet princesses!!! Thanks for shaing this. Oh my goodness! I love the time and effort you put into sharing the beauty in life These little princesses are scrum-didly-umptious. What a fun, wild ride your delightful grand-daughters must have in their lovely carriage. 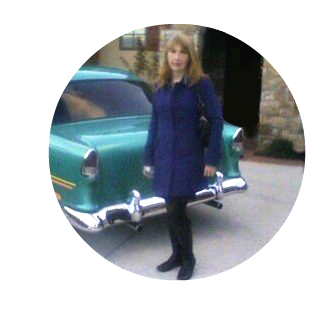 oh lucky you Valerie, to have so many beautiful Cinderellas to play with your carriage! I can't believe you found that at HG! 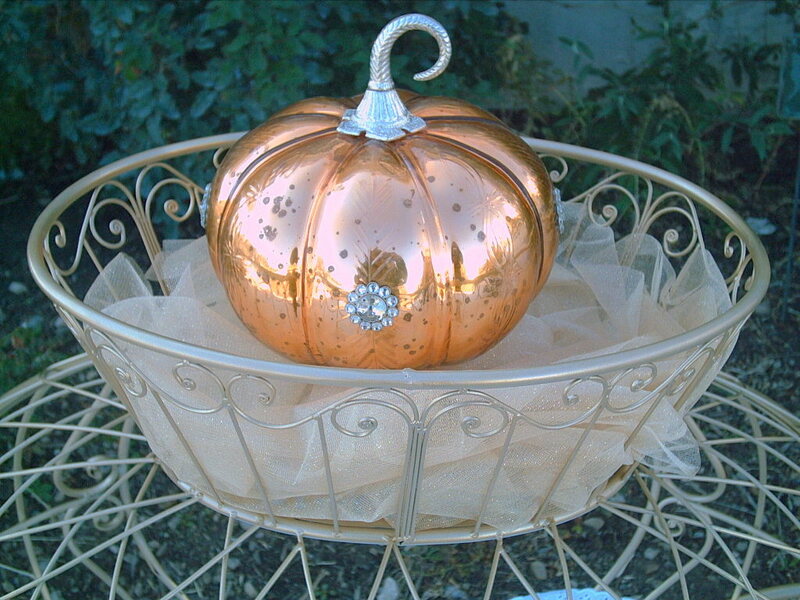 Love the princess pumpkin on top! Just adorable! What you've done with the carriage is amazing. The girls make it look even prettier! And the staging is perfect. I love these girls. Scarlett looks like an actress with her posing and personality. Love, Love, Love your sweet little grand daughters! 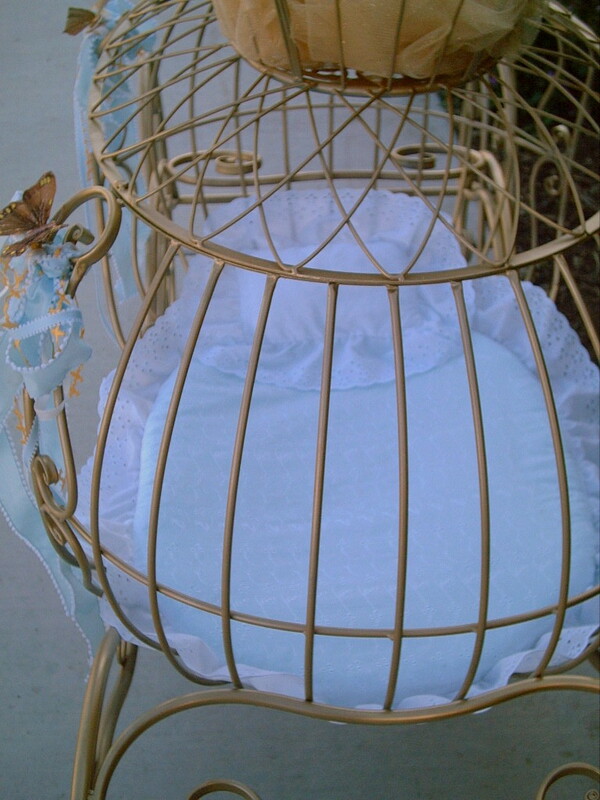 The carriage is a perfect prop for taking pictures to remember for a lifetime! My son and his wife are expecting in December, I am so excited to welcome a grand daughter! Oh what a wonderful way to the ball! I hope all of them find their princes to make their dreams come true. I love this piece! So neat and pretty. Makes for great photos! Can you tell me where to find the carriage. 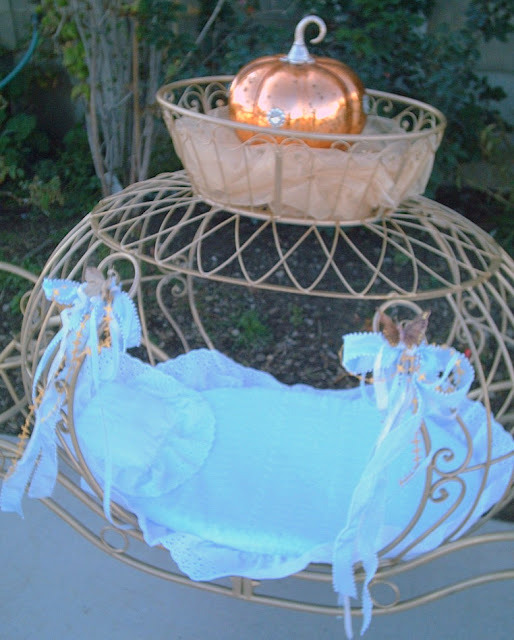 I am looking for this exact one for Newborn Photography. Hello would you consider selling it if you won't be using it anymore? If so please email me I'm willing to drive to pick it up. You made a wonderful memory for those little sweethearts! What a find and you made it look much prettier.